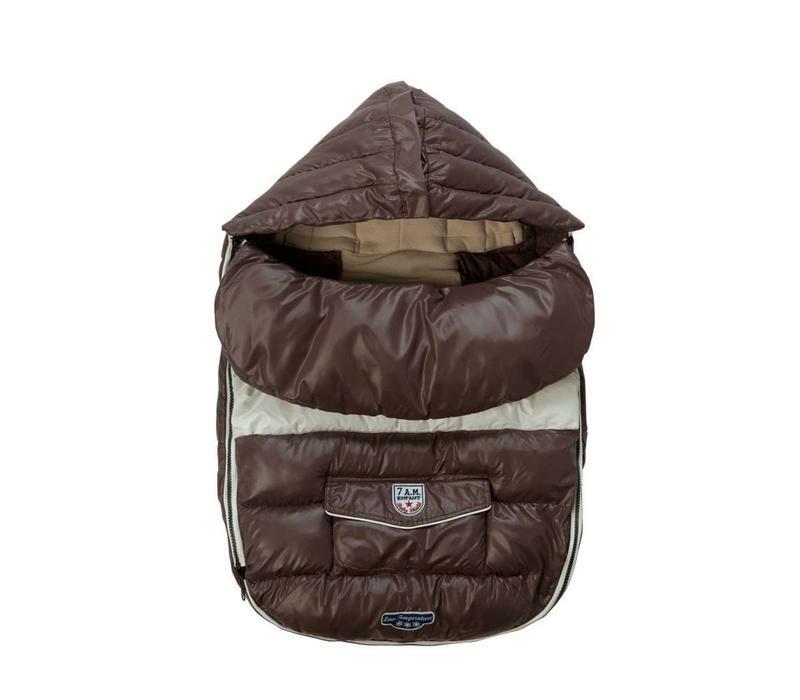 The Baby Shield keeps little ones protected from the seasonal weather changes with a dual-purpose cover. 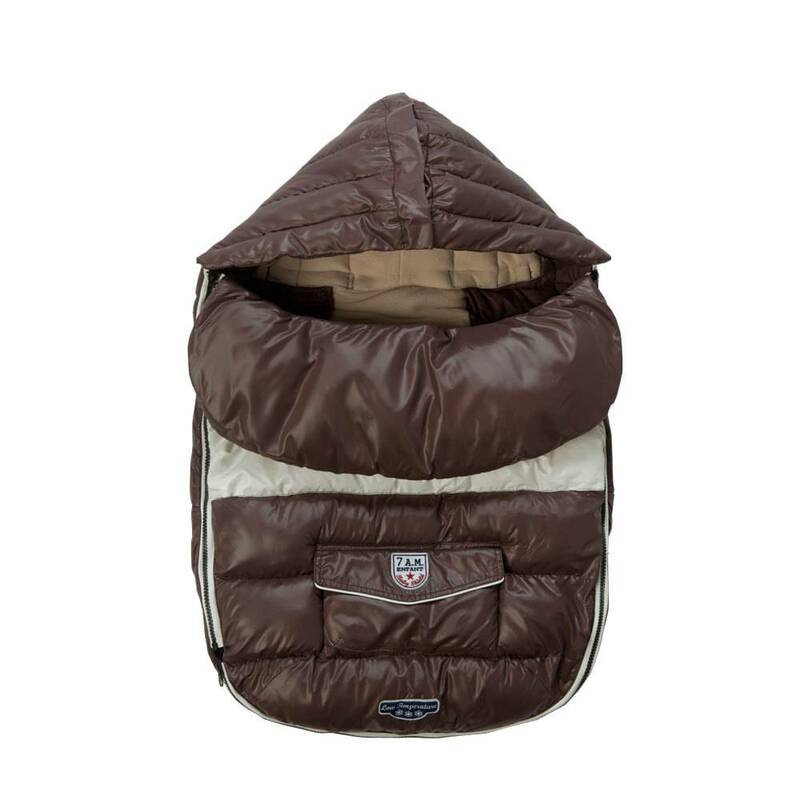 The first zippered cover protects baby from extreme winter temperatures, while the second zippered cover shields baby from windy and moderately cold spring or fall days. 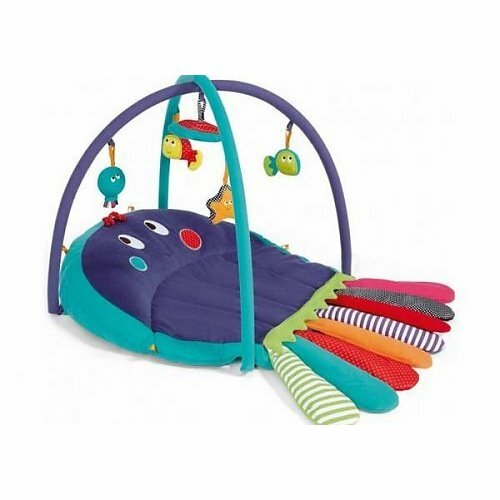 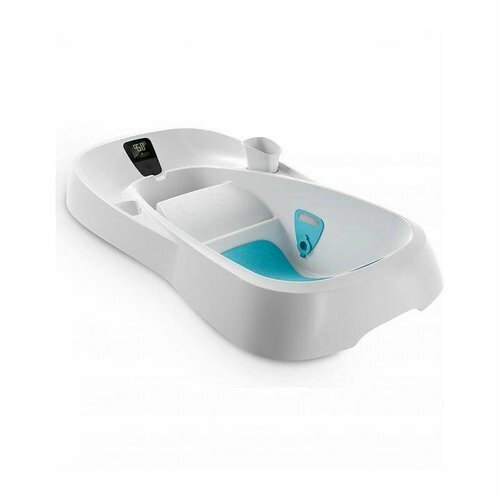 The Baby Shield incorporates some of the softest feeling textiles and lightest weight protective materials to ensure the maximum comfort for your little one. 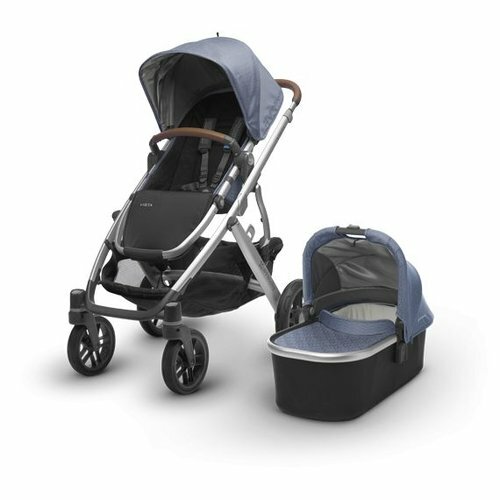 Similar in style to the Le Sac igloo®, the Baby Shield features two detachable front covers that can be secured separately to the car-seat or stroller as a blanket via an elastic pouch and hook & loop straps.